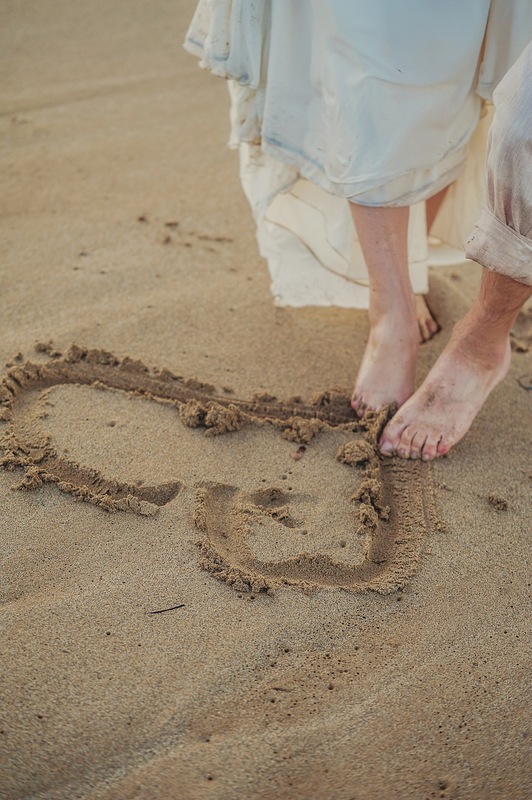 The beach has long been associated with romance – since the very childhood! 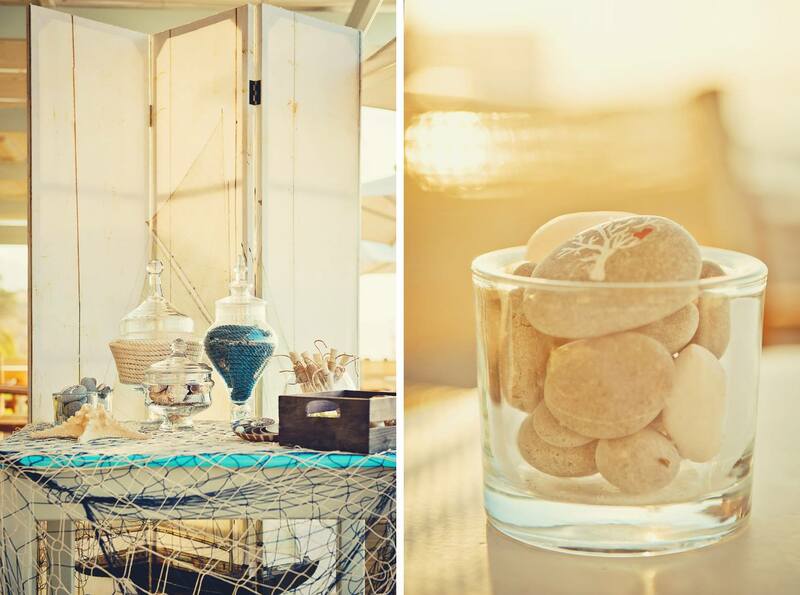 Let the evening turn into night… Cretan nights are warm! 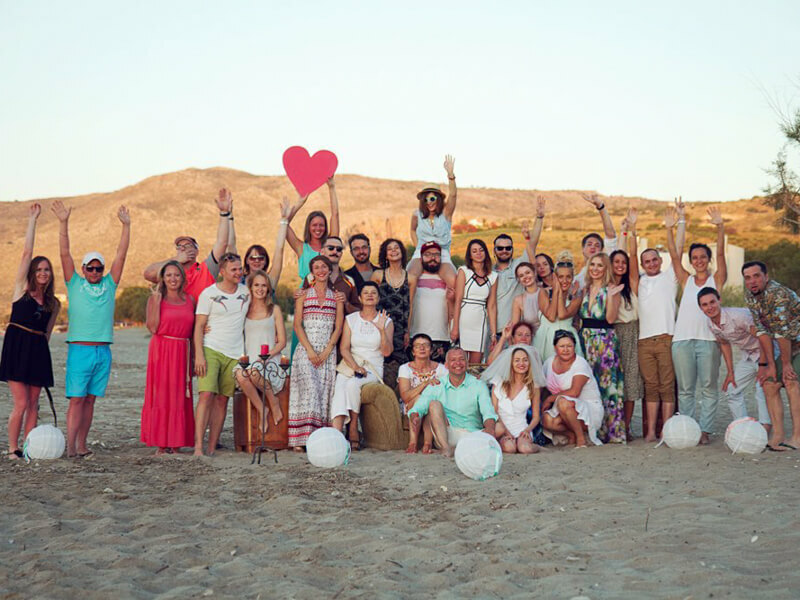 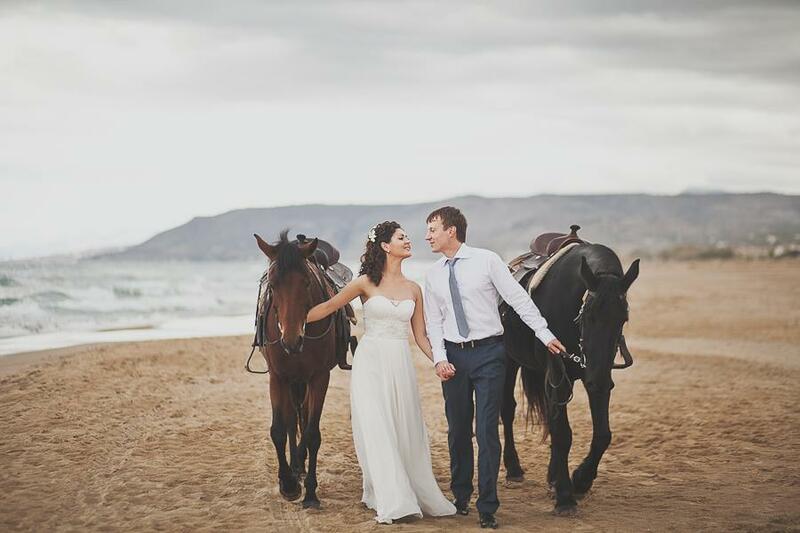 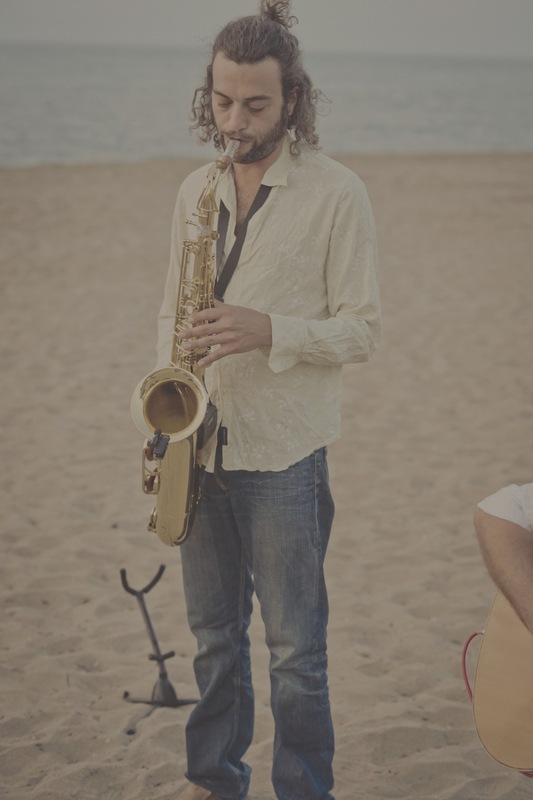 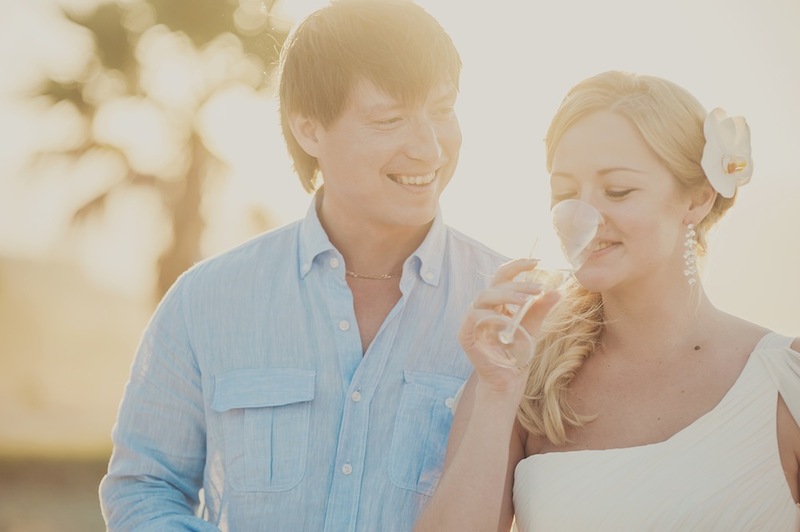 This is the reason why most couples choose beach wedding ceremonies in Crete. 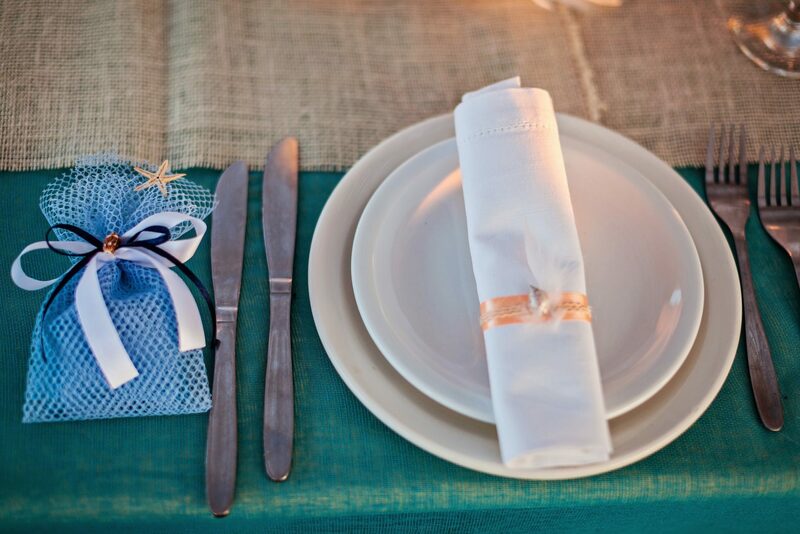 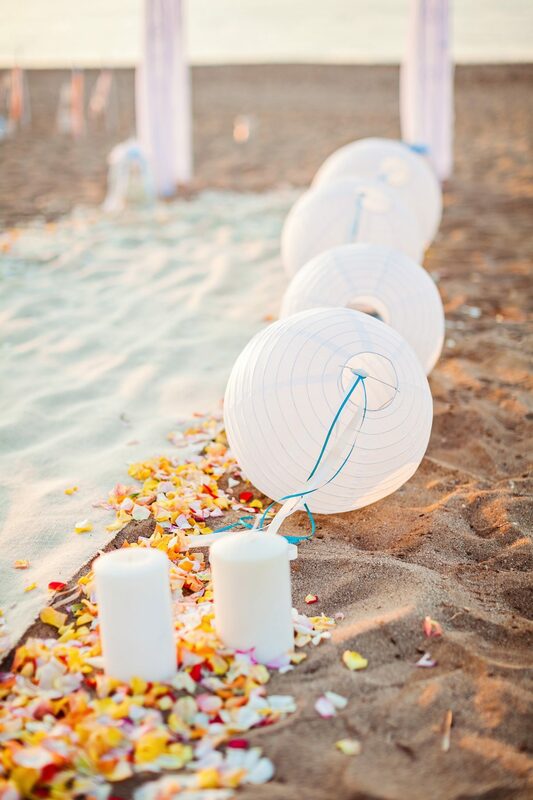 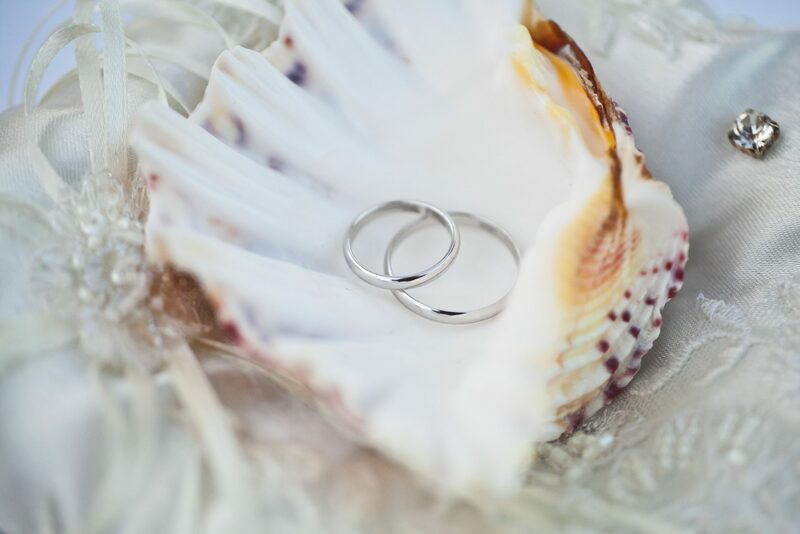 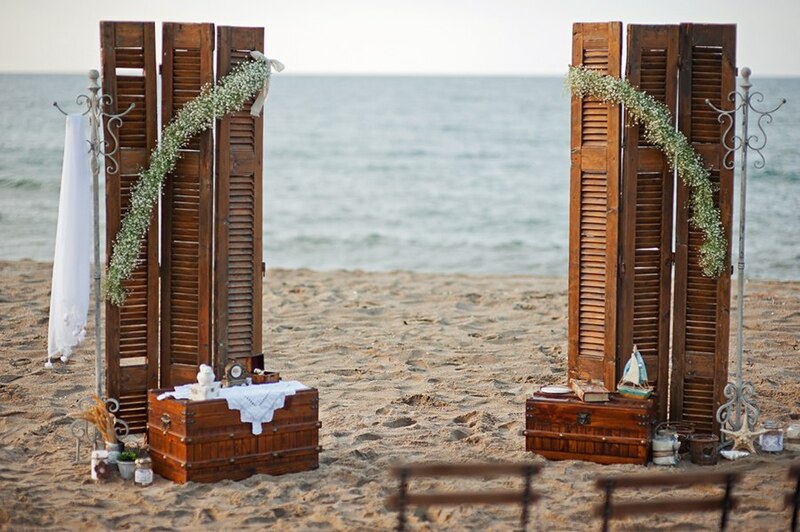 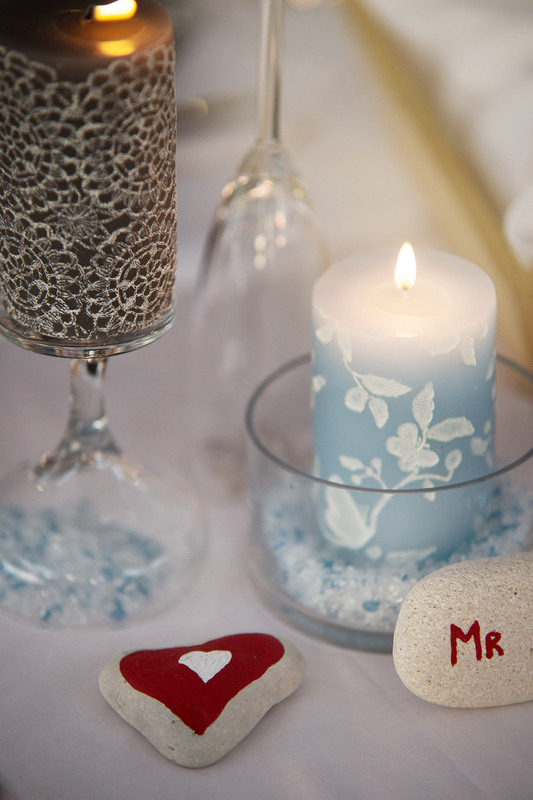 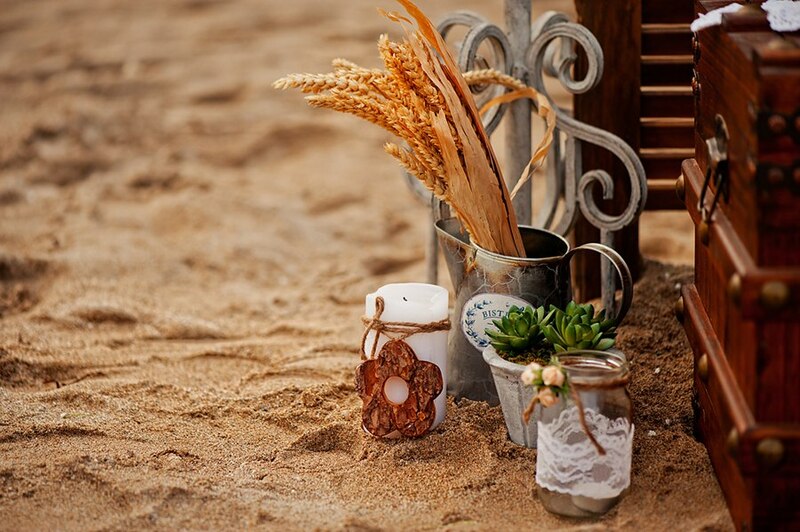 It is worth expanding an idea of a beach ceremony and making it the wedding day’s concept. 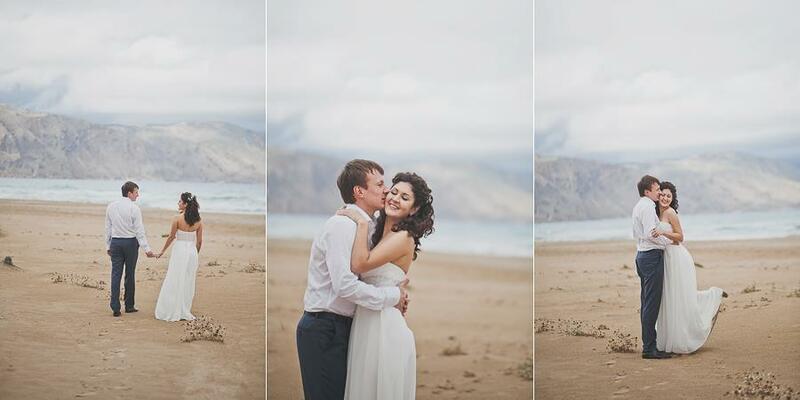 There are so many wonderful beaches in the North and South coasts of Crete. 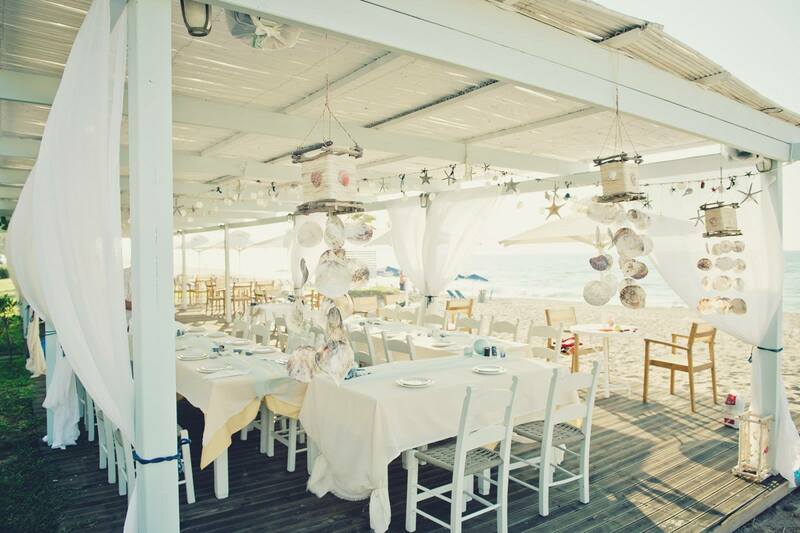 There are also nice beach taverns. 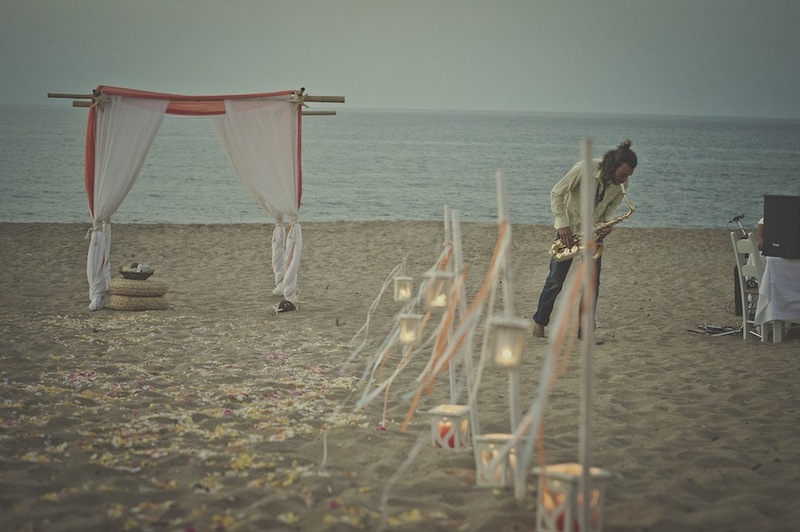 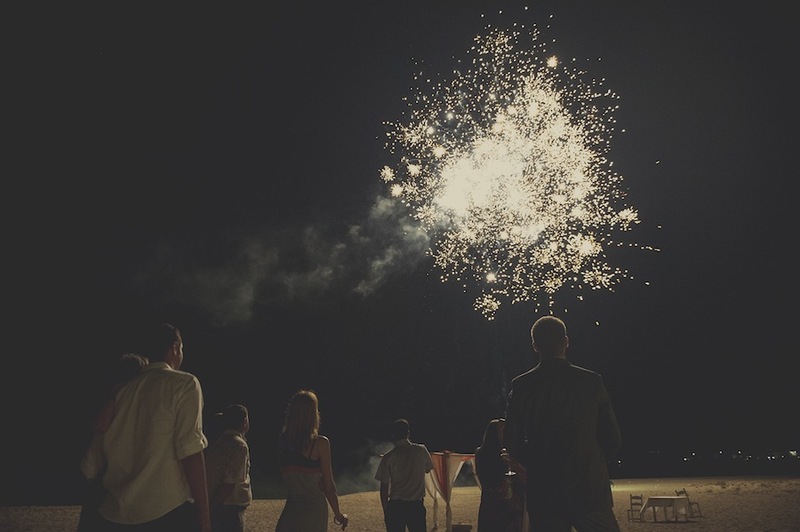 Thus the post-reception beach party can be organized in one of them right after the ceremony.